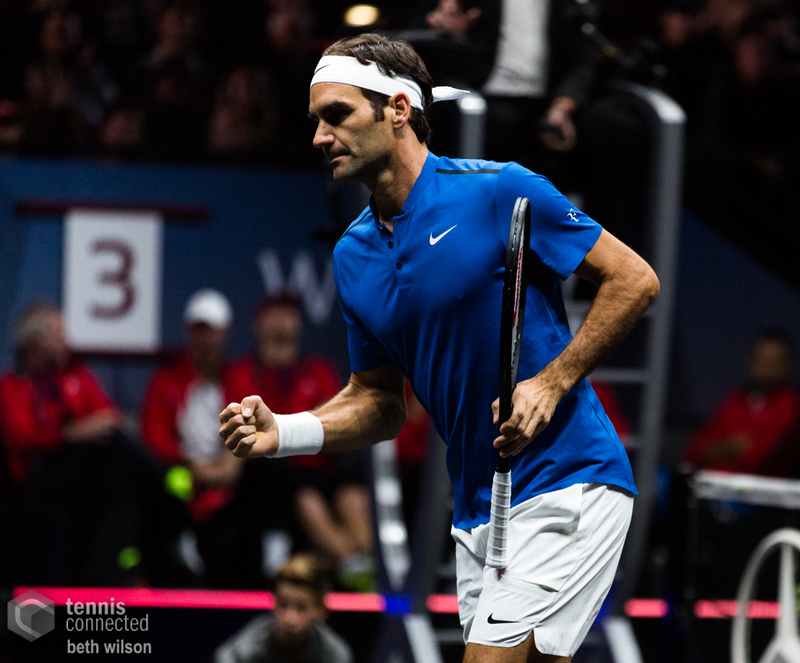 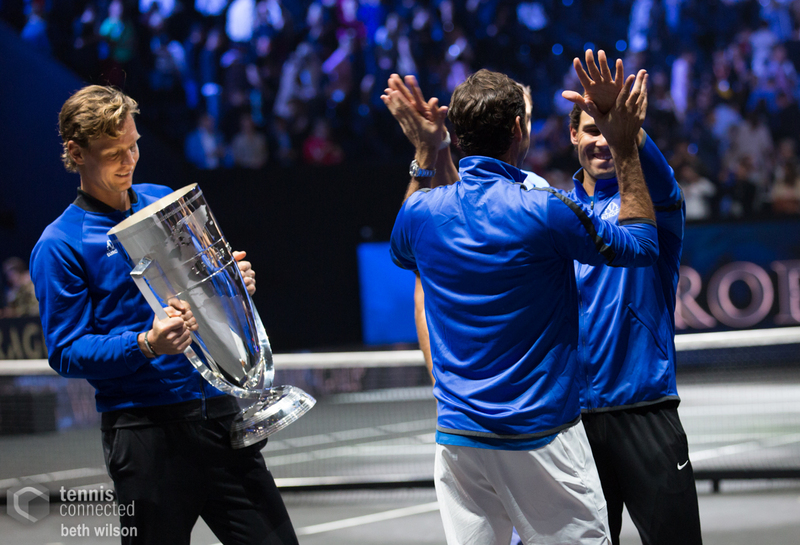 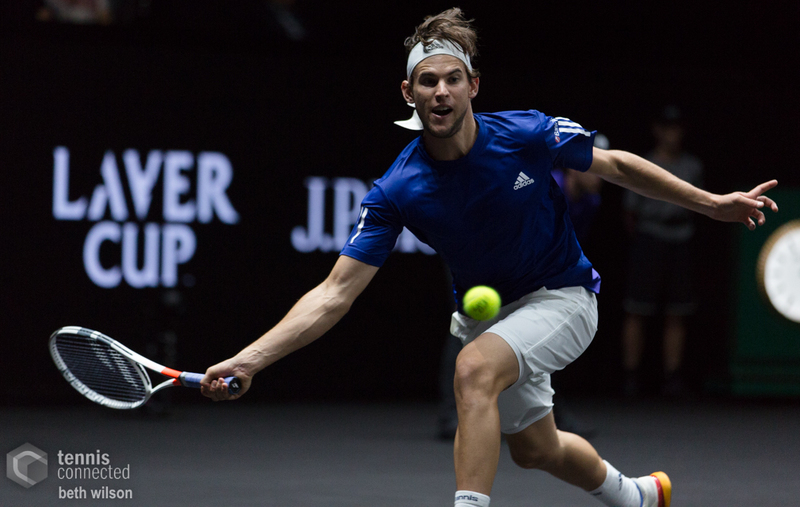 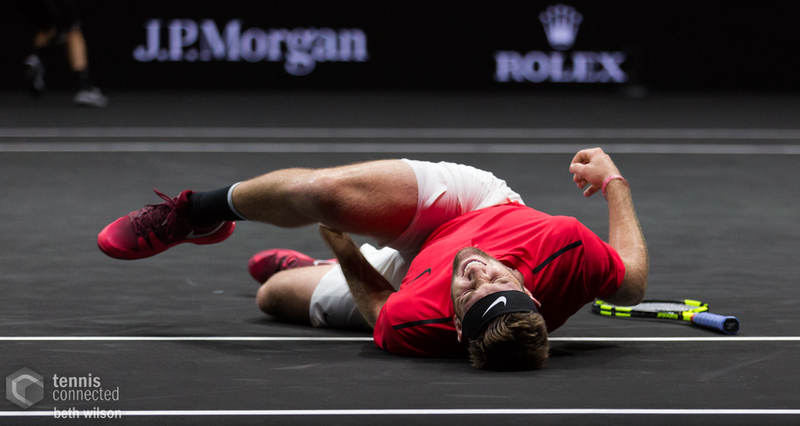 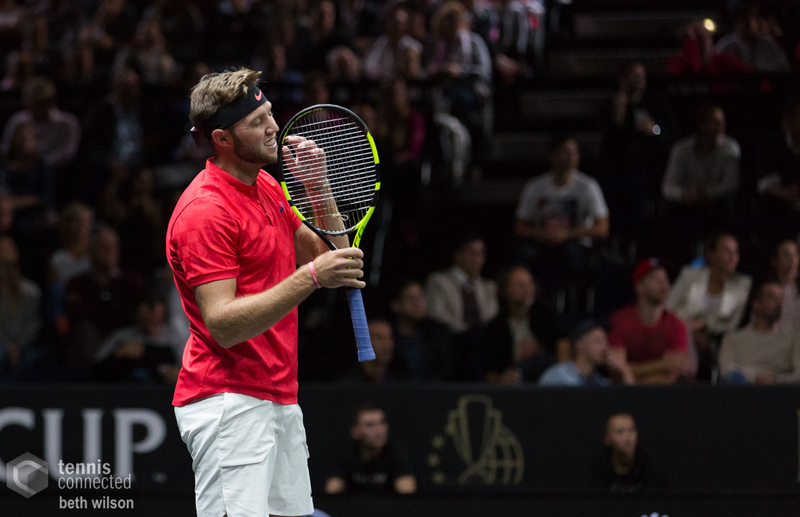 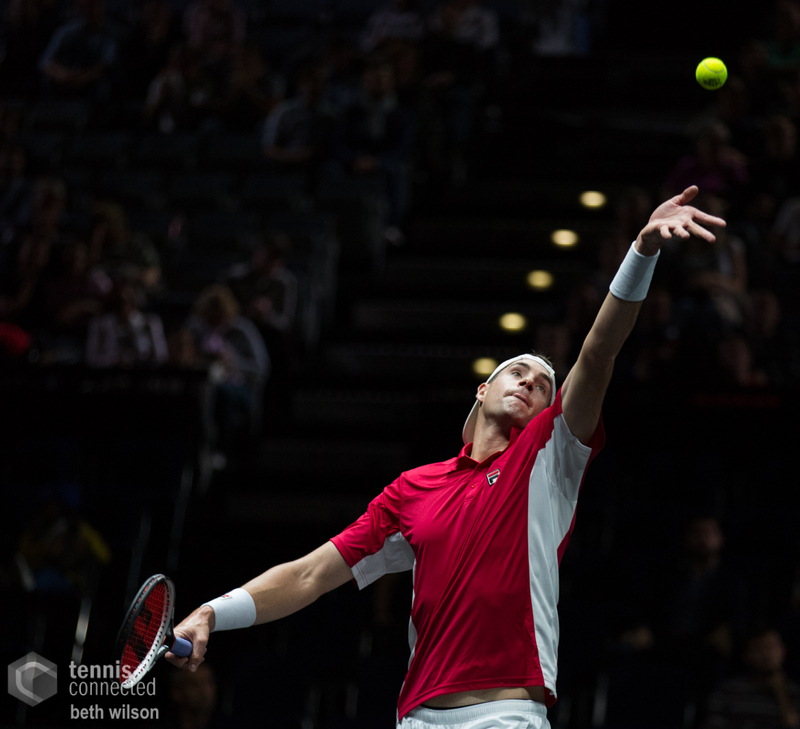 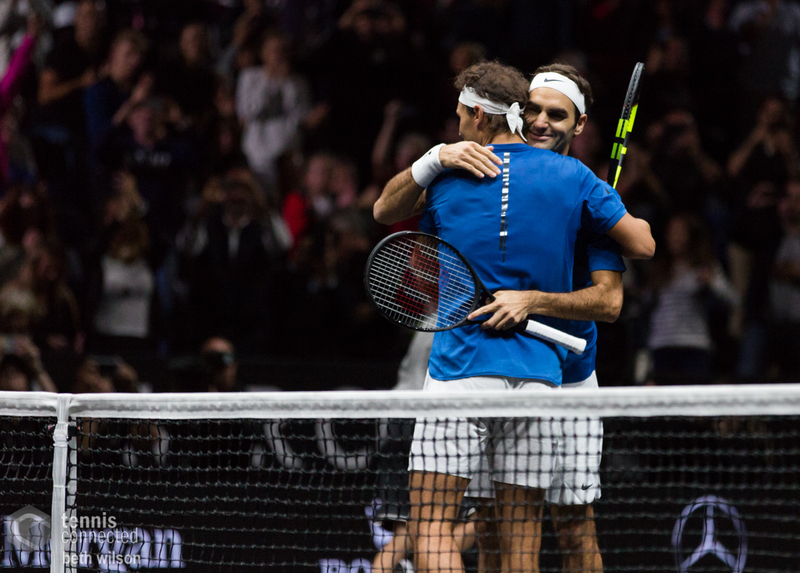 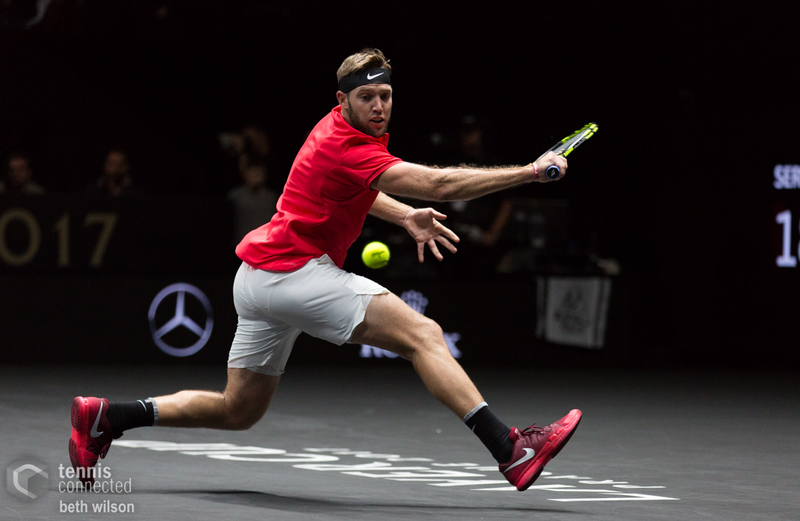 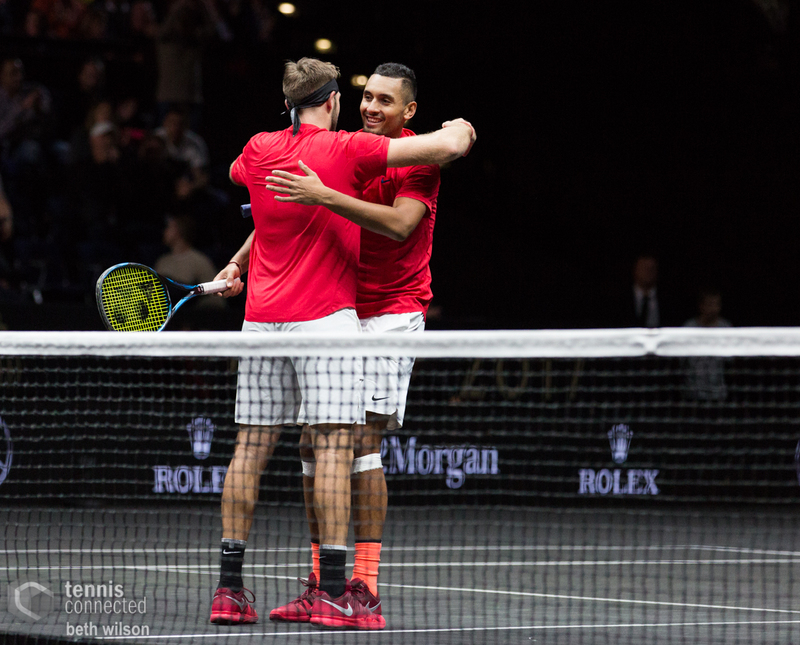 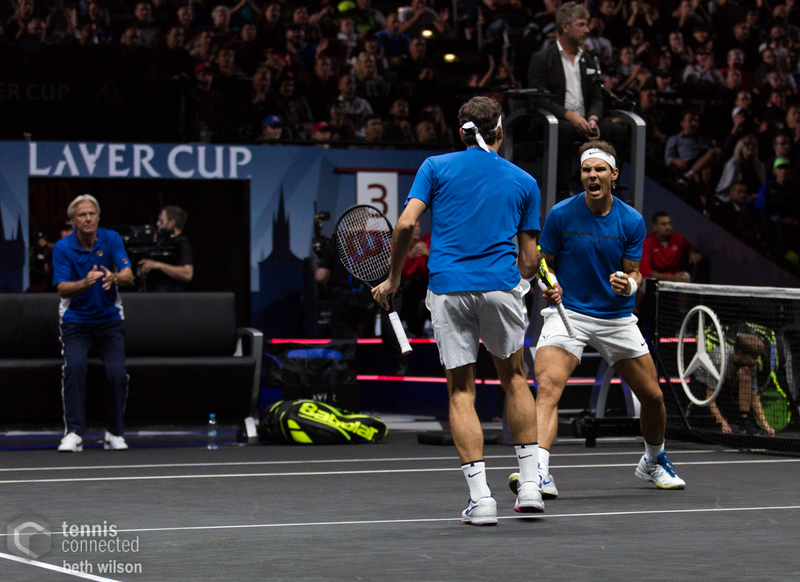 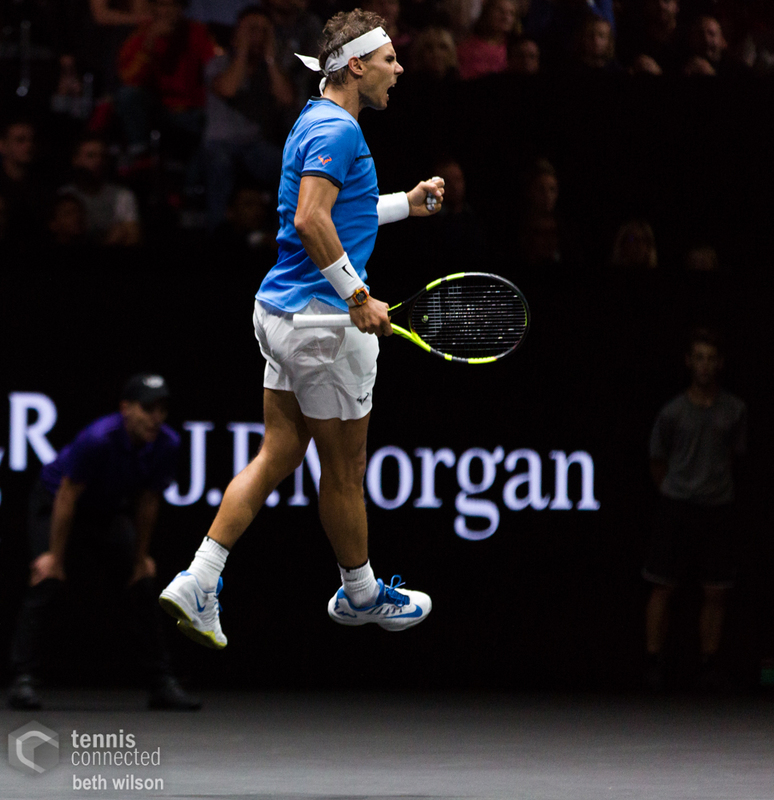 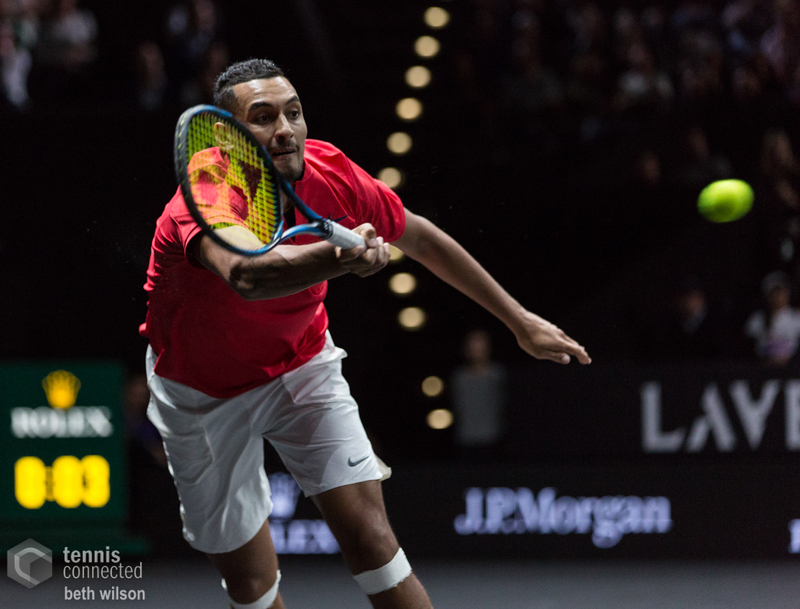 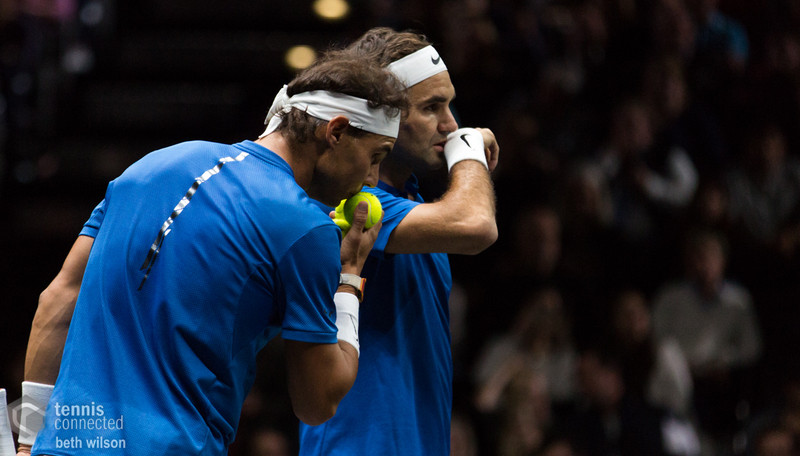 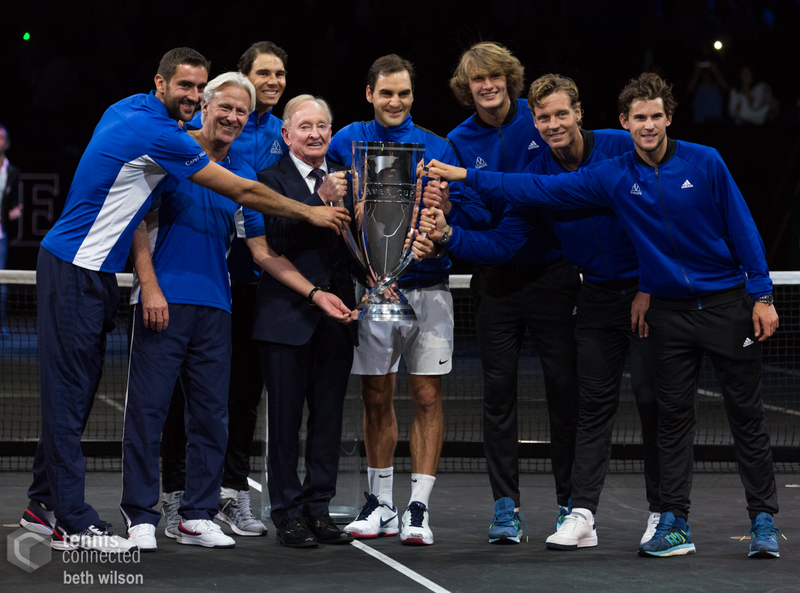 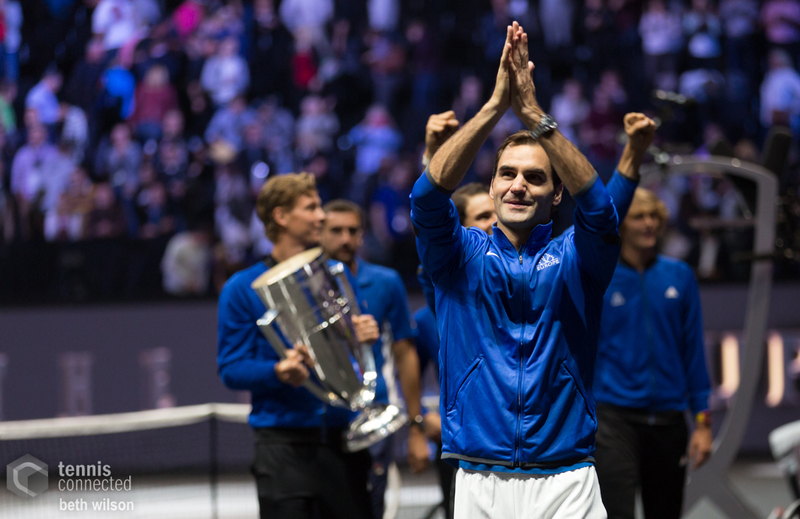 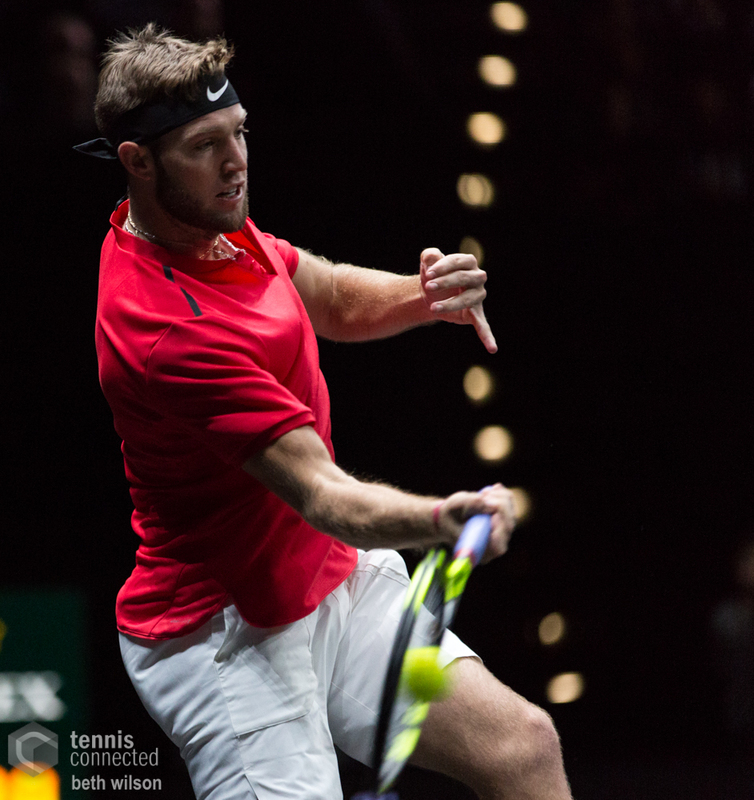 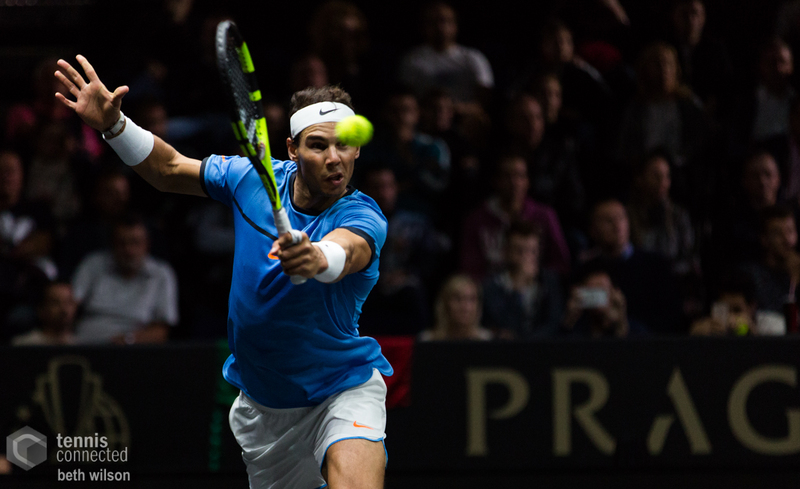 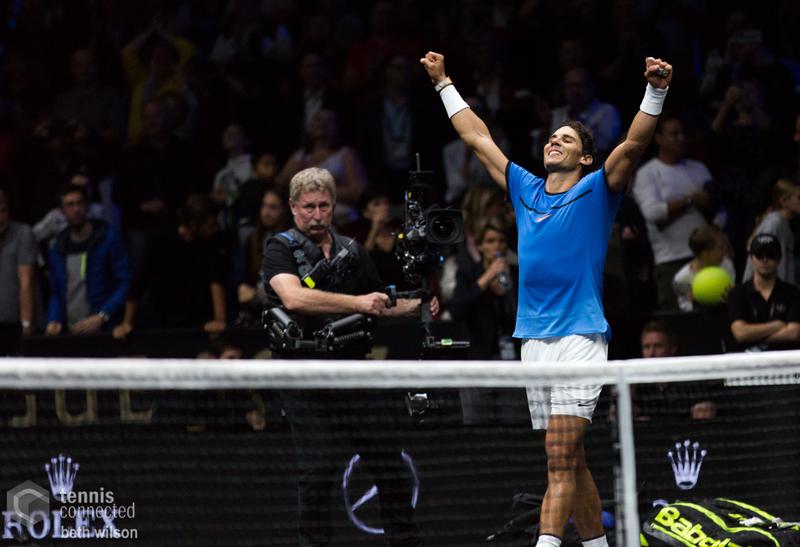 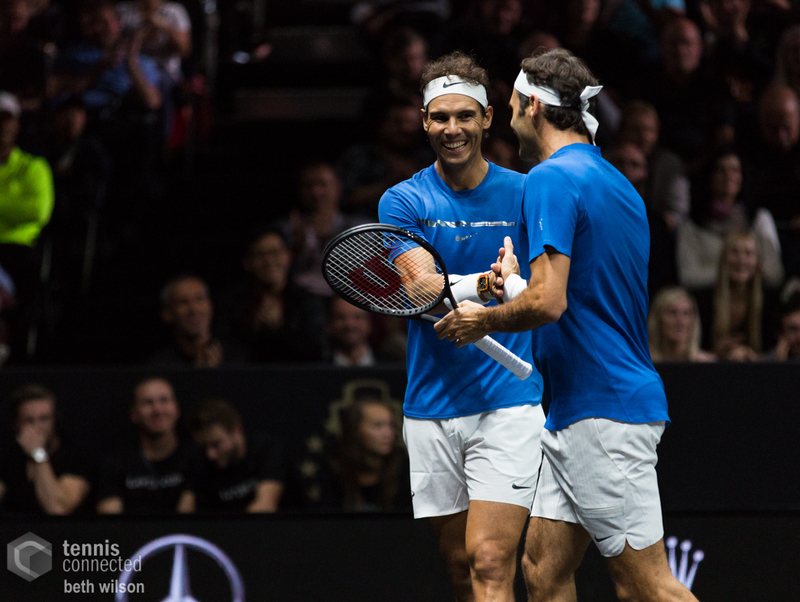 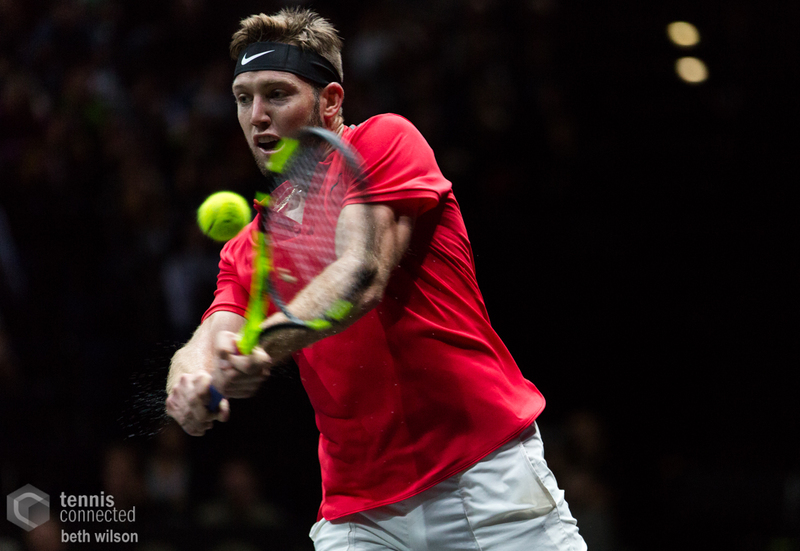 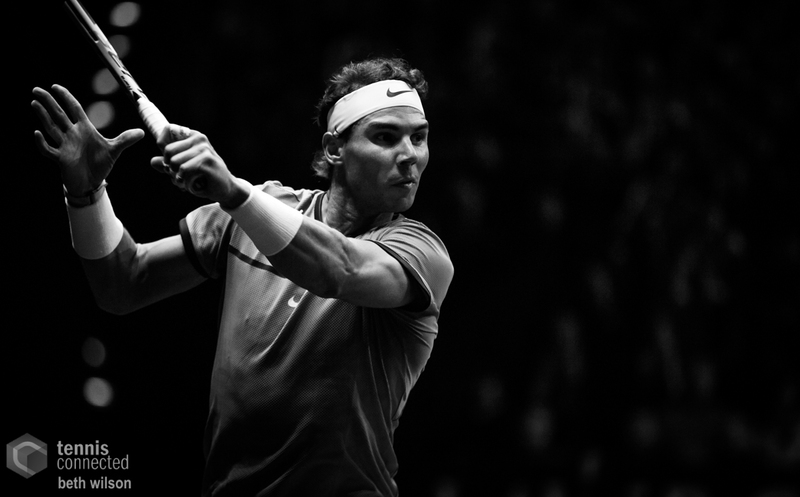 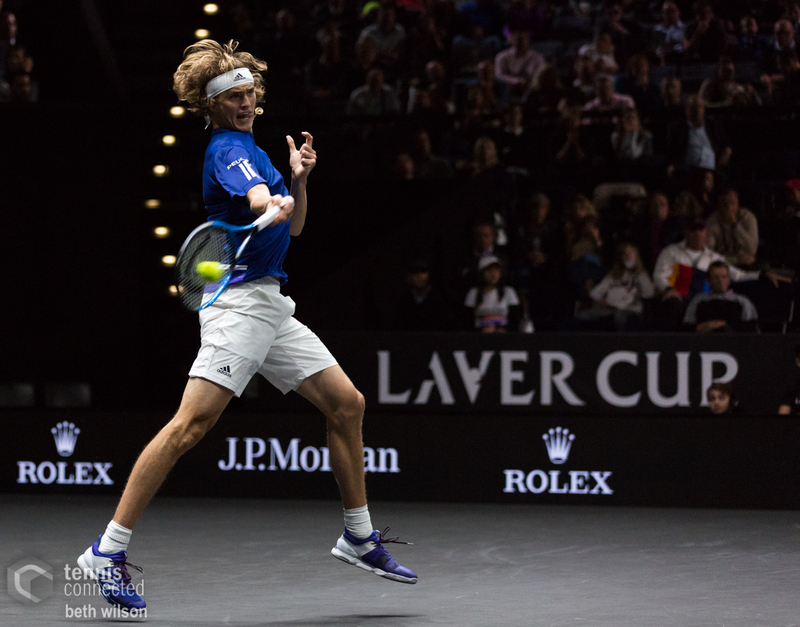 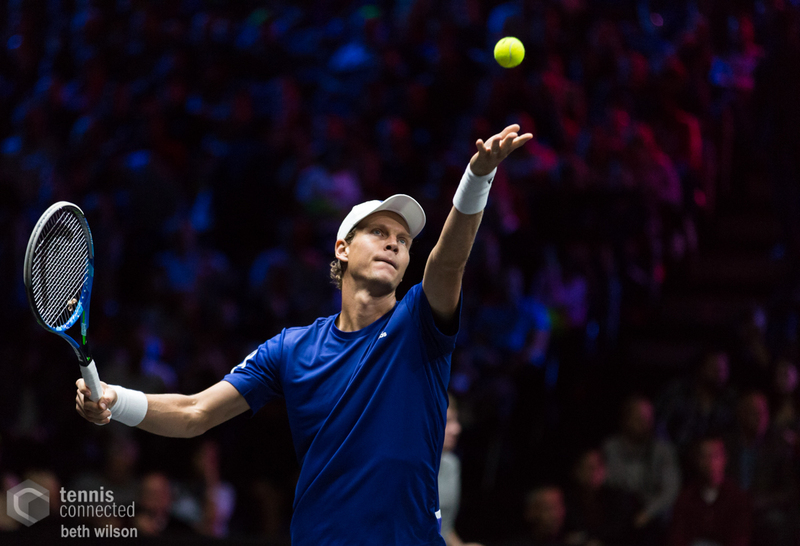 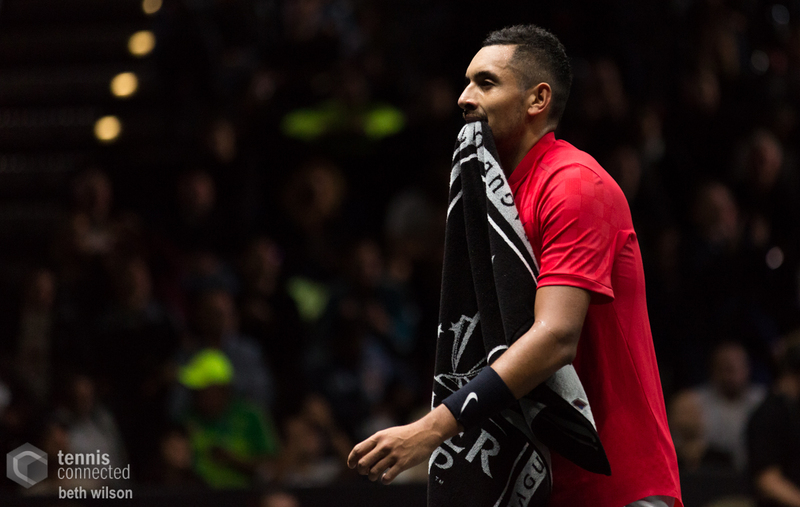 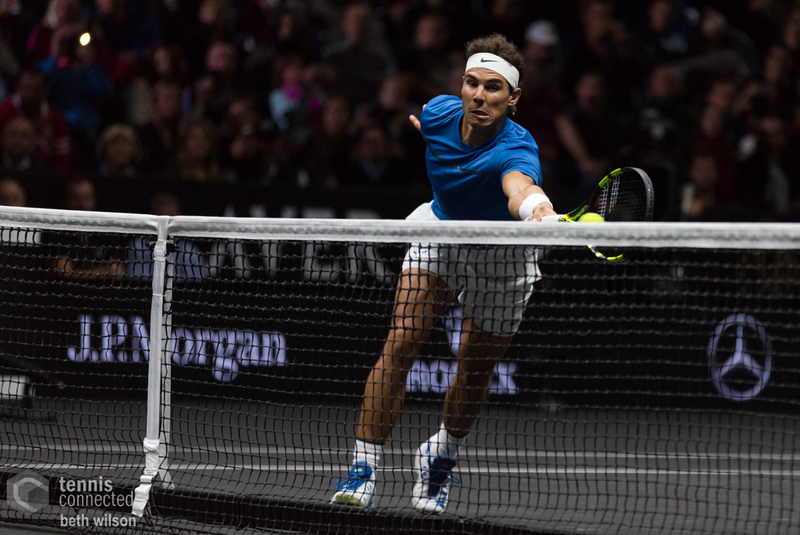 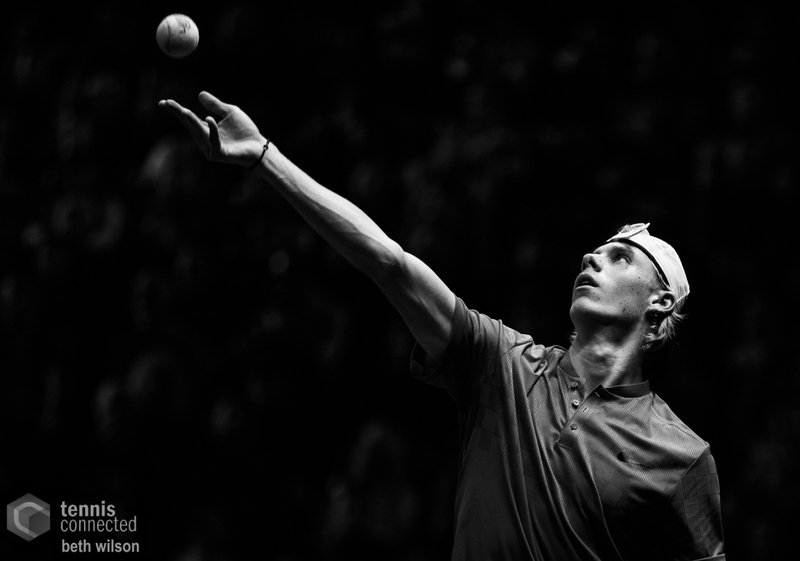 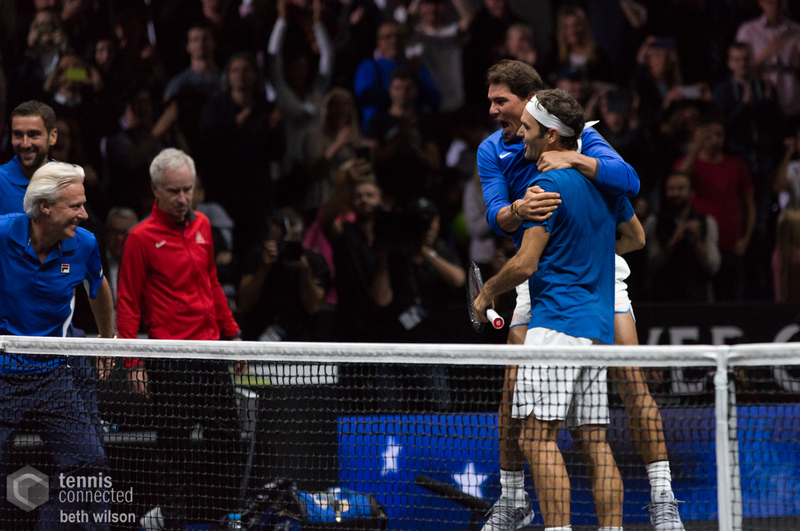 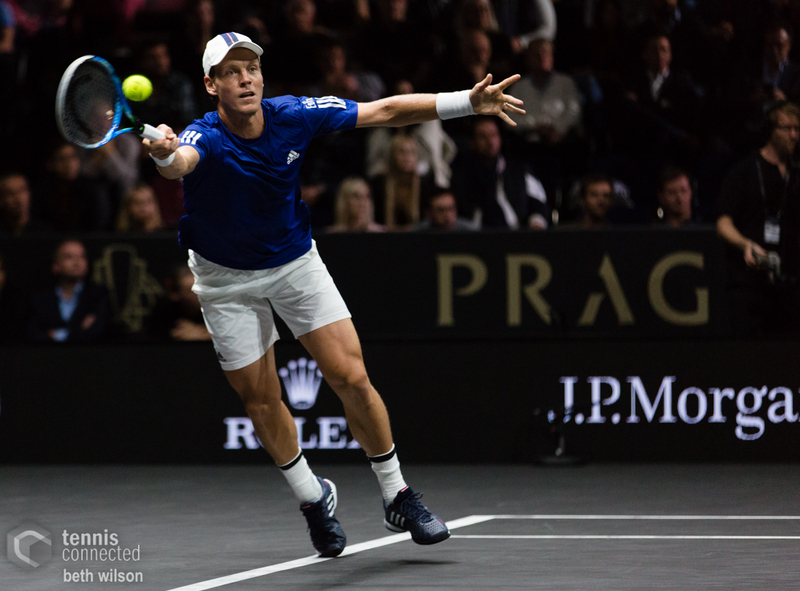 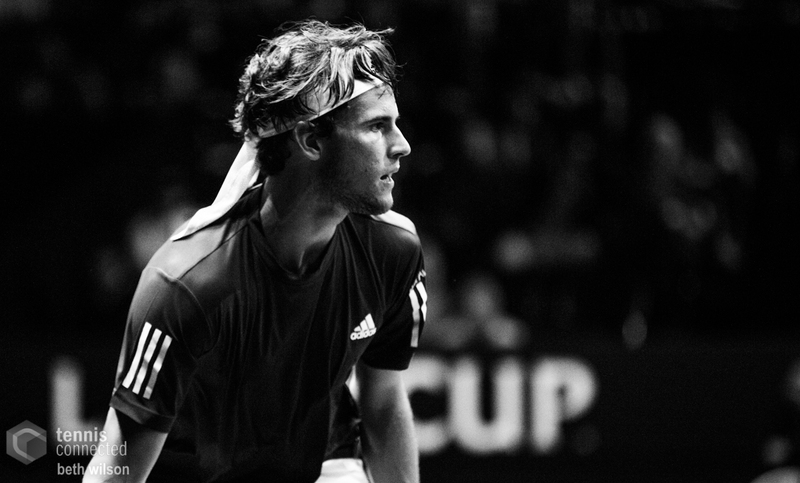 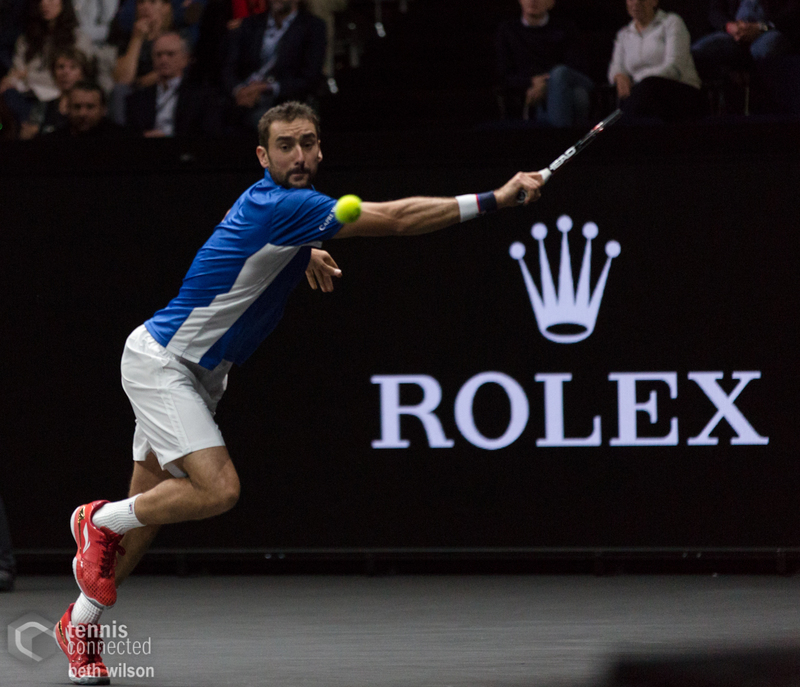 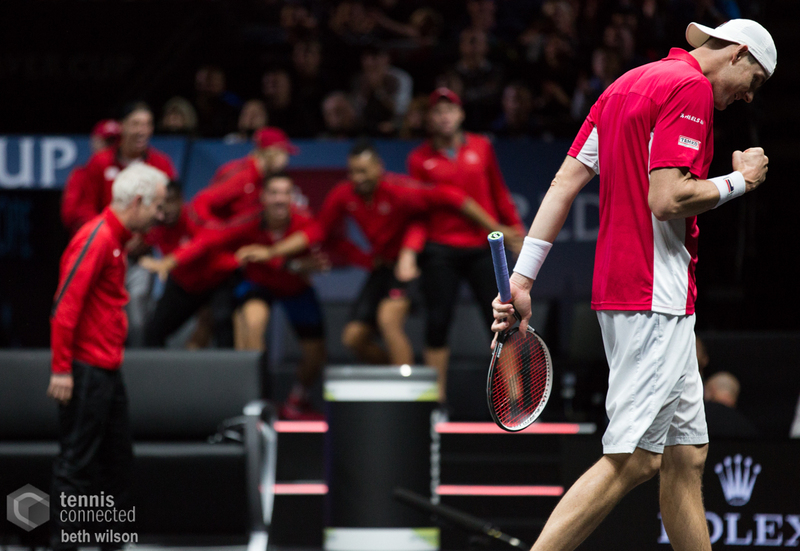 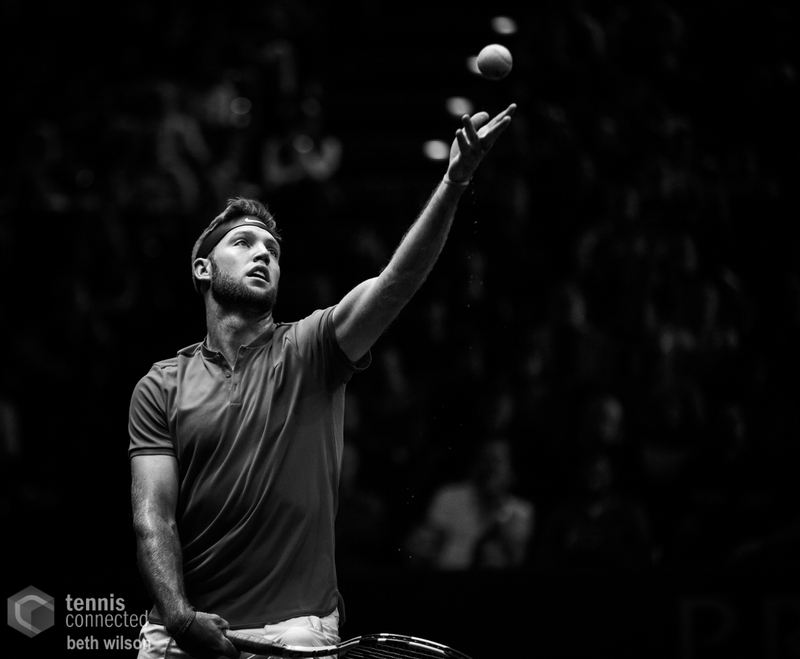 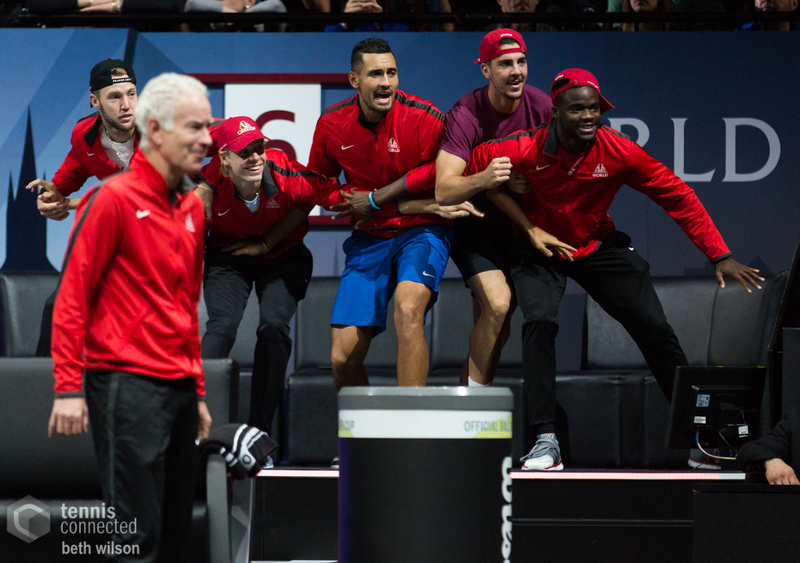 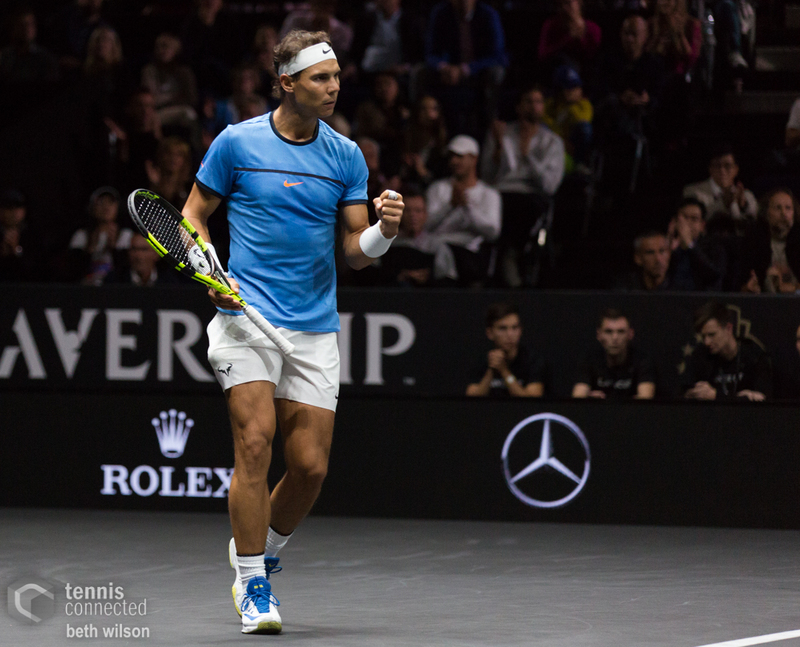 The Laver Cup was three days of fun, exciting tennis that featured true tennis royalty. 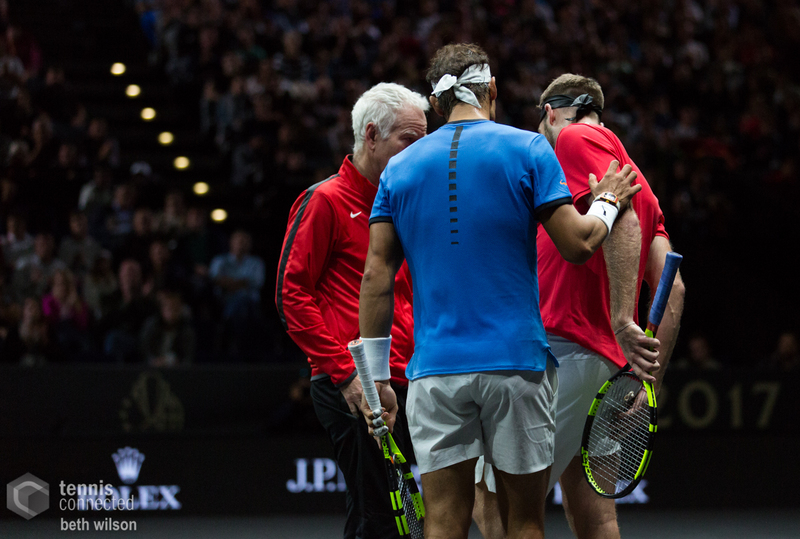 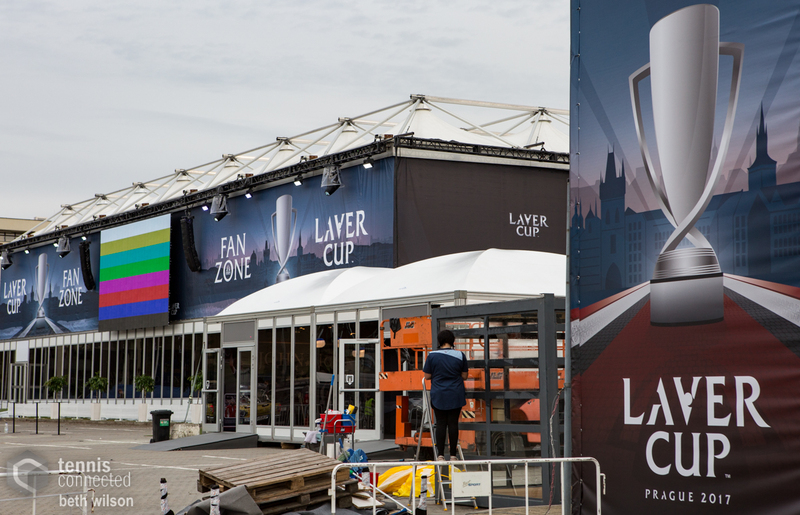 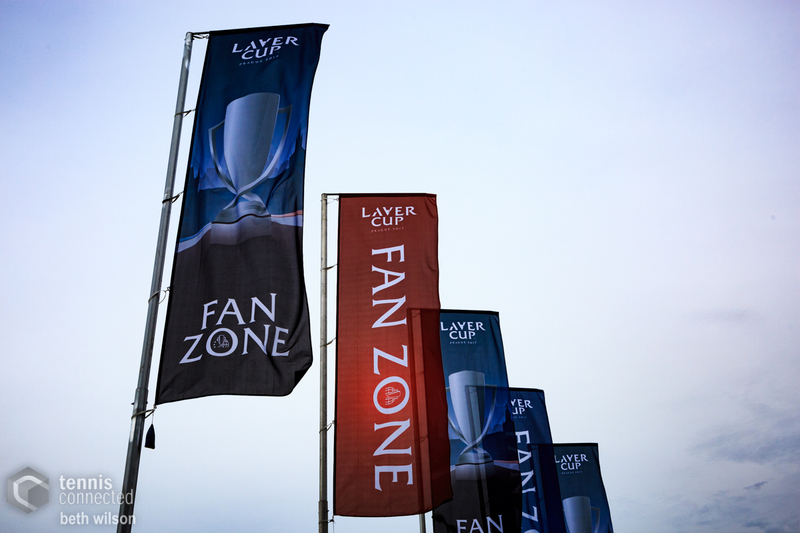 How many opportunities do you get to see Rod Laver, Björn Borg, John McEnroe, Roger Federer, and Rafael Nadal in the same place? 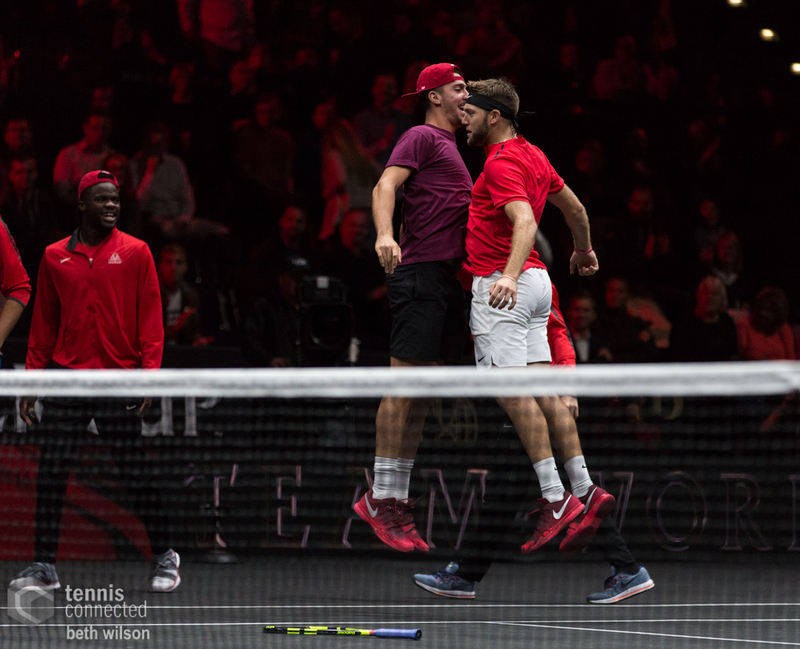 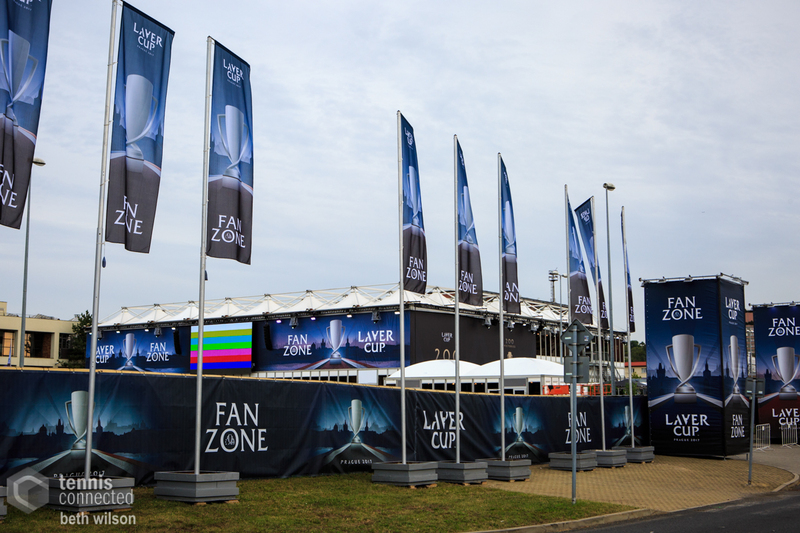 The tennis was far more competitive than I thought I would be and the staging and organization of the event was top-notch. 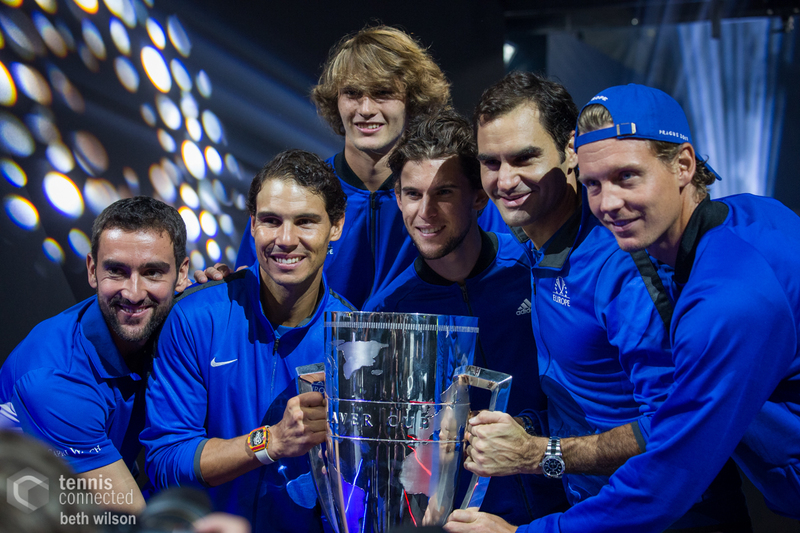 I’m looking forward to next year in Chicago.